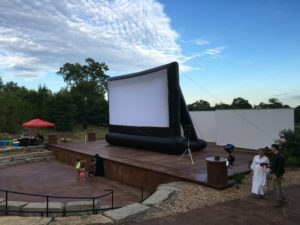 FrontYard Features is expanding in 2017 with 1 new and 2 refurbished screens! We look forward to help entertain new audiences across Missouri and Illinois. Do you have questions? We can help. Booking for the 2017 season begins January 3rd. Still sitting on a 2016 Groupon? We’re excited to help you schedule your movie event. 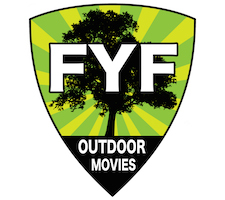 FrontYard Features books indoor movies year-round; we look forward to helping. Happy 2017 from FrontYard Features! Book Your Movie Night Today!